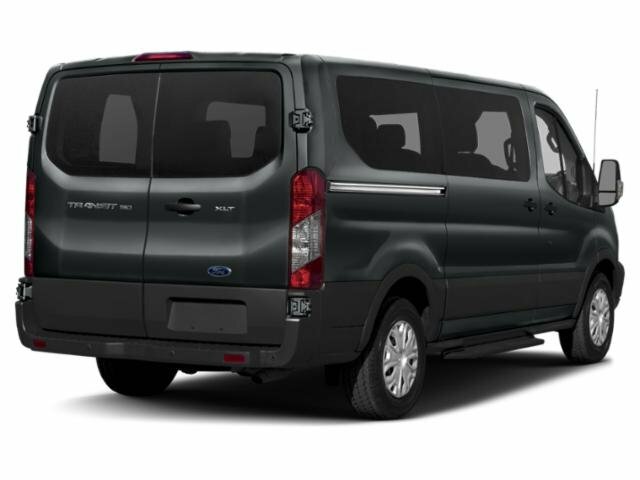 Description Estabrook Lincoln has a wide selection of exceptional pre-owned vehicles to choose from, including this 2018 Ford Transit Passenger Wagon. Your buying risks are reduced thanks to a CARFAX BuyBack Guarantee. Put performance, safety, beauty, sophistication and all the right amenities into a car, and here it is! Now you can own luxury without the luxury price tag! This is about the time when you're saying it is too good to be true, and let us be the one's to tell you, it is absolutely true. You can finally stop searching... You've found the one you've been looking for.